Suits you, Sir! 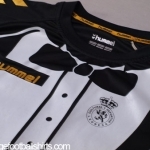 - Cultural Leonesa unveil tuxedo themed football shirt! 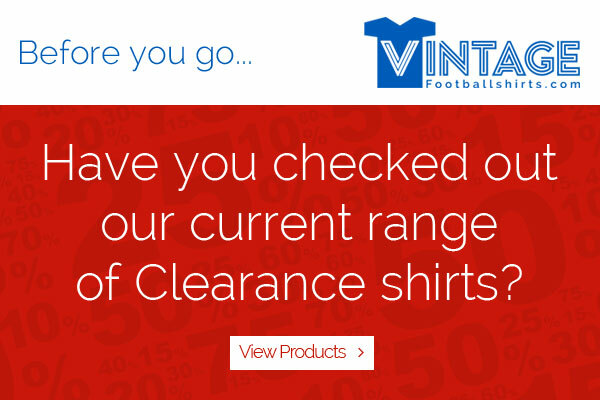 ..........and we have it in stock! Our responsive website is now live! Based upon the device you’re using to view the our site, its responsive design will automatically optimize the site for the size of your screen.